Home | Call for a Free Estimate | Santiago Roofing, Inc.
Santiago Roofing has been roofing homes and businesses in Southern California since 1979. That's over four decades of being a California State Licensed Contractor serving Orange County and the surrounding communities. We have a great reputation of doing projects right the first time. 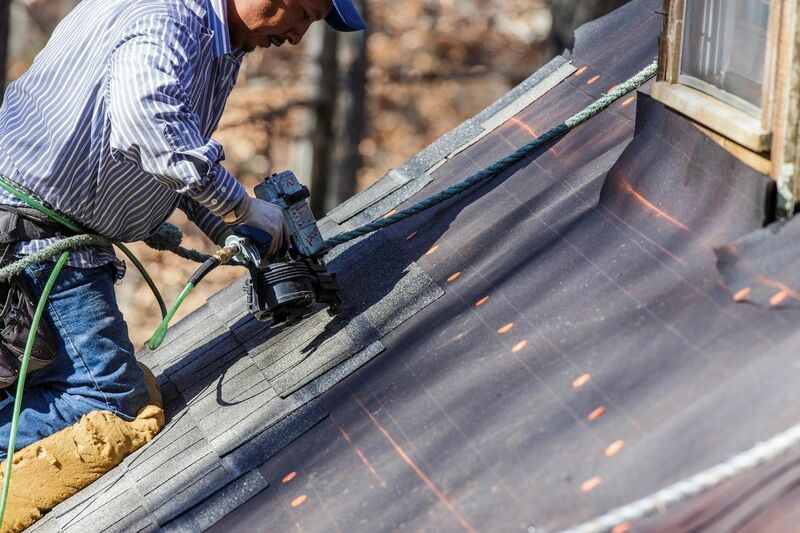 You'll get a FREE written estimate for your roofing project. We do quality work at a reasonable price. 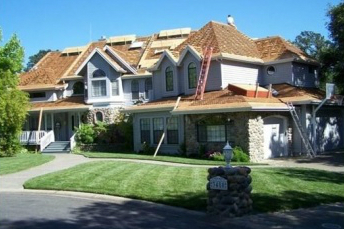 Over the past many years, Santiago Roofing has installed roofs on over 5,000 homes and businesses. 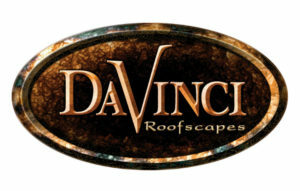 Our employees are trained and certified roofing professionals. 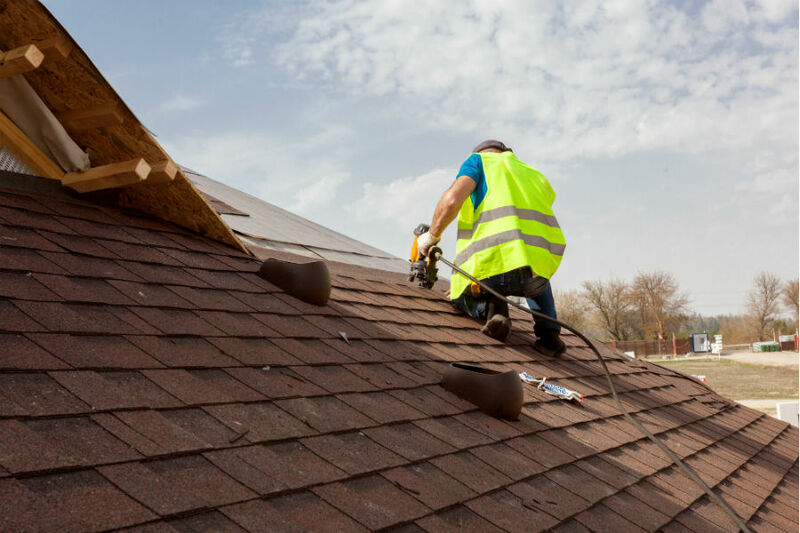 We are devoted to make sure your roof is leak-proof and secure. We have many satisfied customers that would be more than happy to recommend our company. 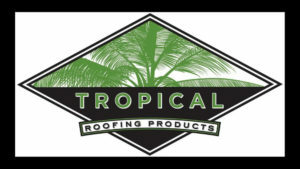 Need your roof replaced or repaired? We also do roof restoration and repair work. You may be able to save money and reduce energy costs by having White Elastomeric roof coating applied to your existing low slope roof. 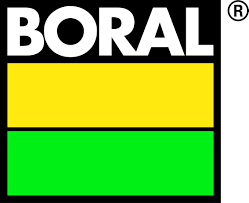 Helping you to solve your roof problems is our top priority. Our qualifications, combined with years of experience should make a difference in deciding who to choose in doing your roofing work.